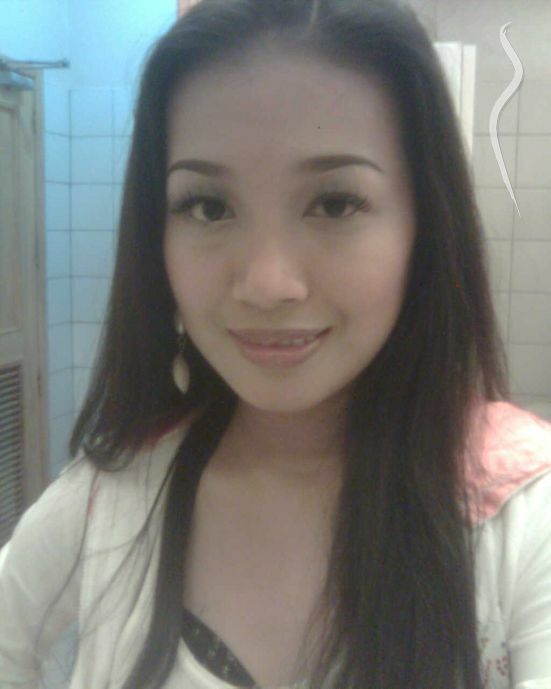 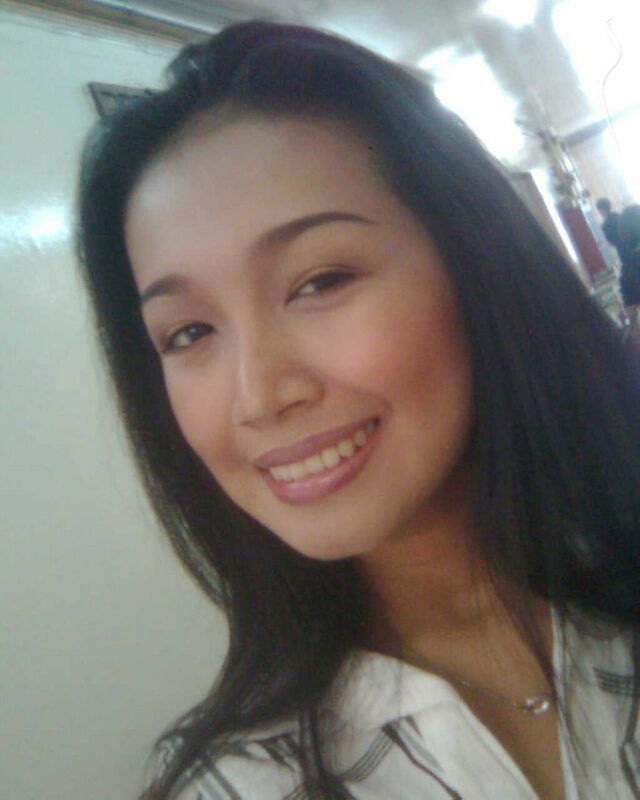 I am 3rd year college student taking up travel and tours management (tourism) at Saint Louis University in Baguio City. I don't have an experience when it comes to modelling, but I've joined pageants in my university. 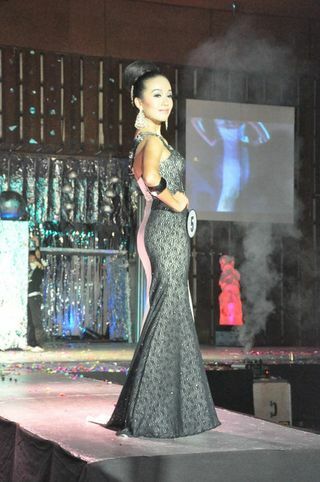 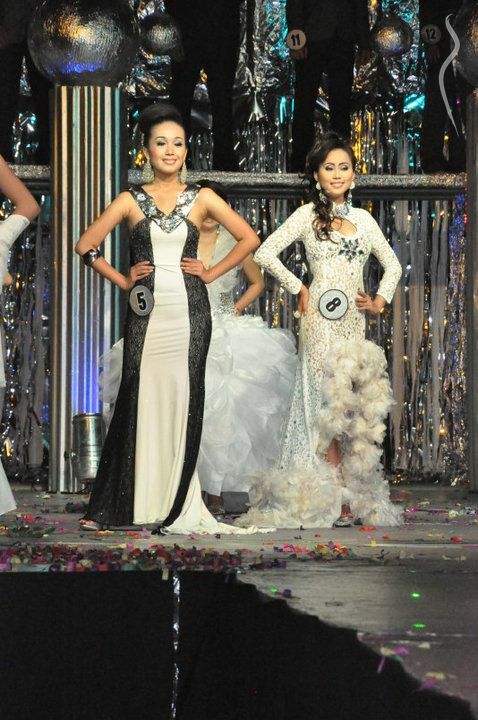 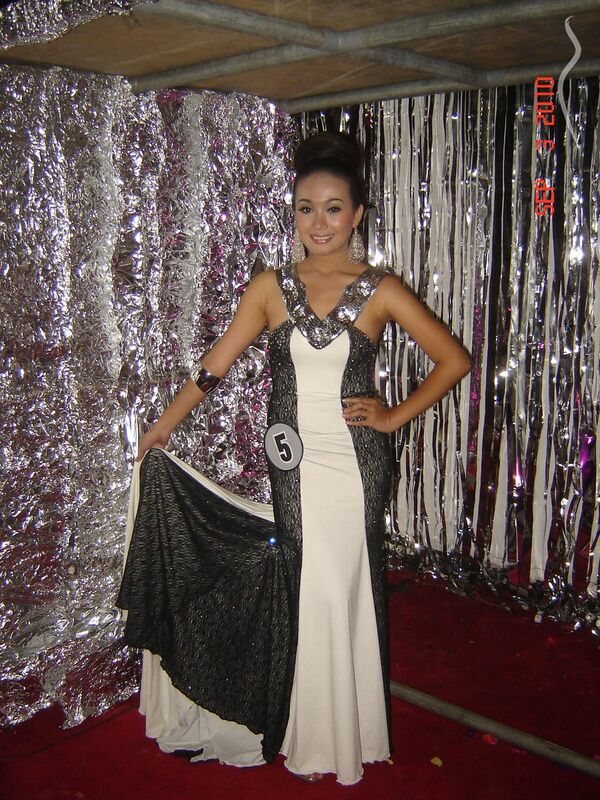 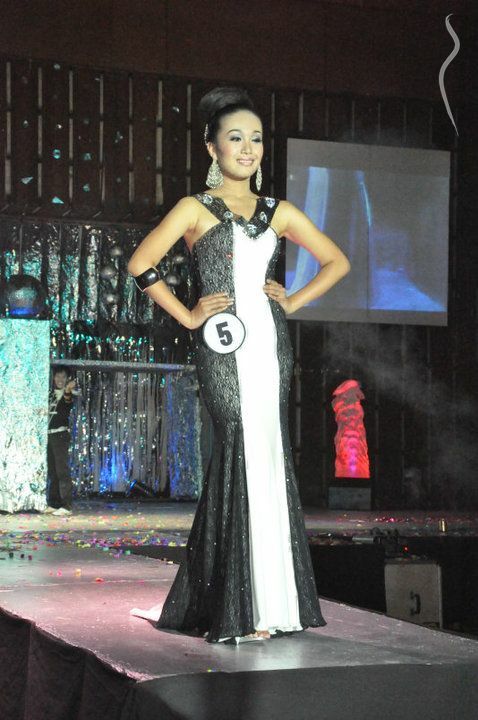 I was also one of the contestants of Mr. and Ms. Hotel and Restaurant Association of Baguio (Mr. and Ms. HRAB 2010).